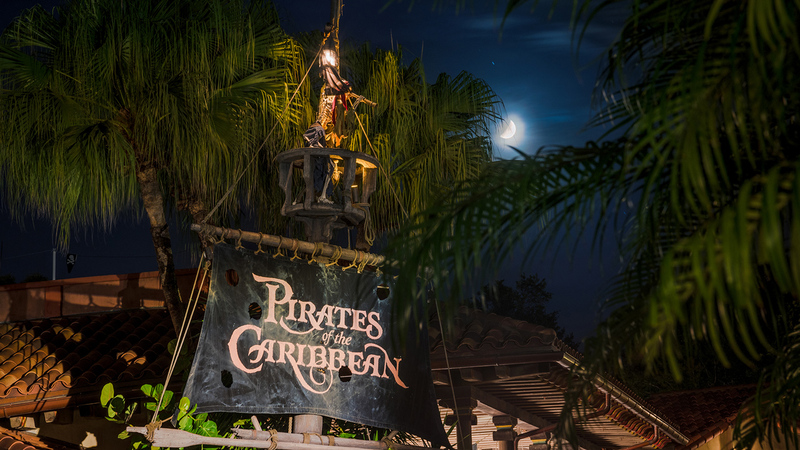 When on a Walt Disney World vacation, you clamor to learn more about American history. Wait, you don’t? Well, what if I told you your history teachers for this lesson are The Muppets? 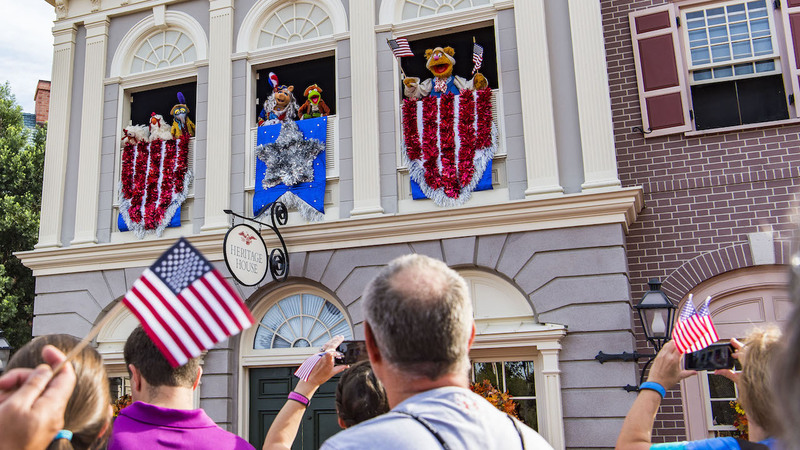 The Muppets Present Great Moments in American History debuted in Liberty Square on October 2, 2016. 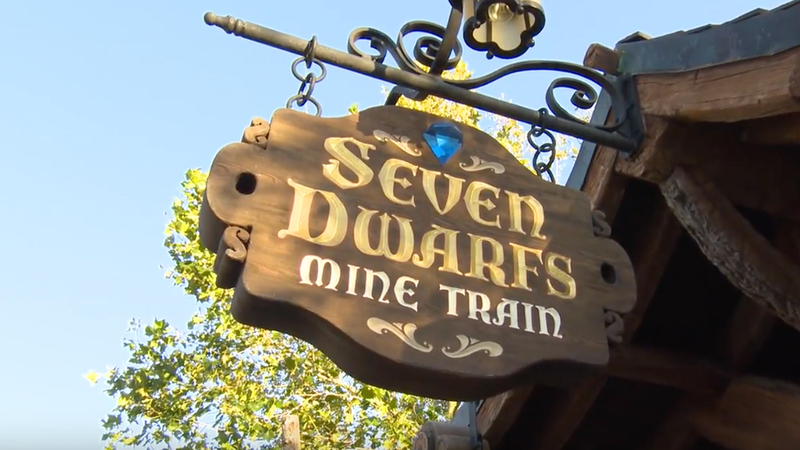 This show, which is presented from the upstairs windows of The Heritage House in Liberty Square, includes fan favorites Kermit the Frog, Miss Piggy, Fozzy Bear, and Gonzo. Join them as they recall important historical events such as signing of The Declaration of Independence and The Midnight Ride of Paul Revere. Liberty and Freedom win in this engaging and fun show.